Established in 2003, the Vitruvian started from humble beginnings and less than 250 starters in its first year. Since then the Vitruvian has grown into one of the most respected and iconic races on the UK calendar. This year the Vitruvian was held at Rutland Water, the event that includes a 1900m swim – 85k bike – 21k run was completed by 1000 competitors. Members of the Storage Concepts team completed in this event. 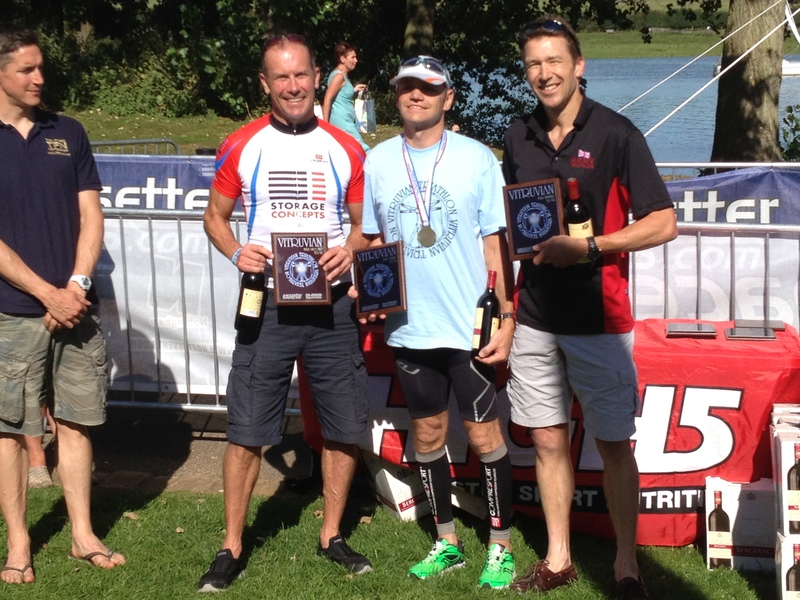 Robin Brookes – Director – came 74th overall and 2nd in his age group (no we are not telling you). 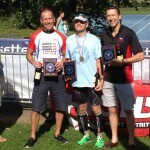 Roger C – came 14th overall and 1st in his age group. The Storage Concepts team consisting of Emma, Mark & Jonny came 2nd in the team event. A great result by all. Roll on 2013.